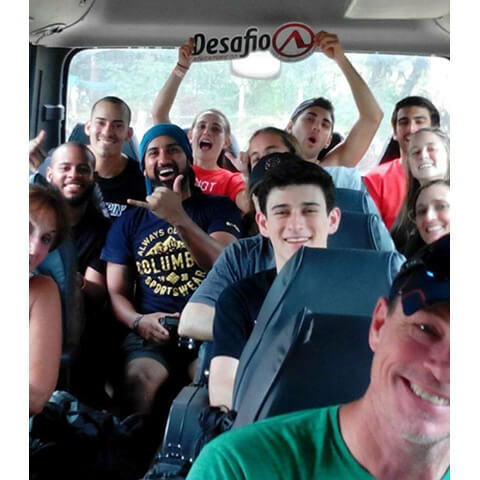 Morning Departure time: 9:15am / Arriving by 2:45 pm approx. 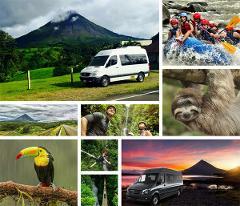 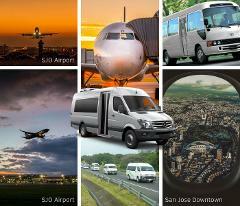 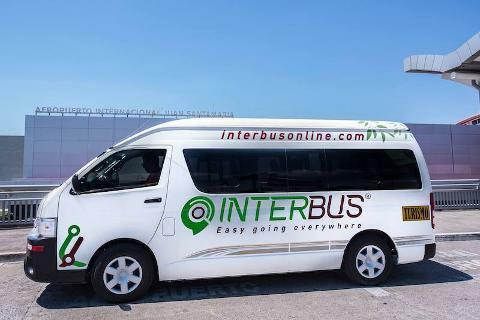 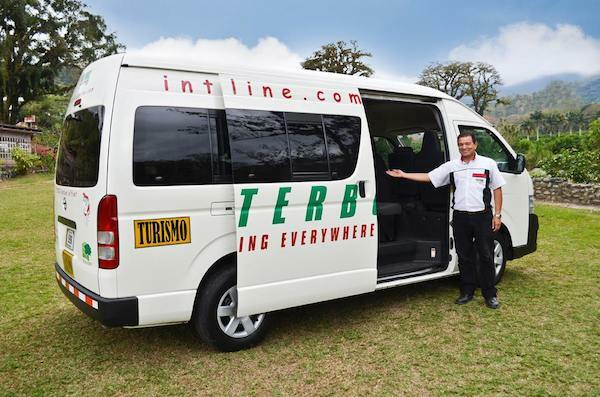 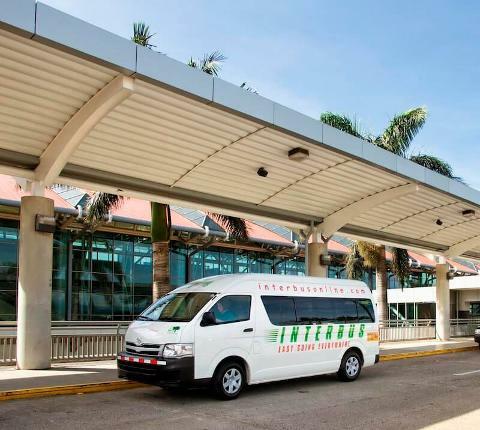 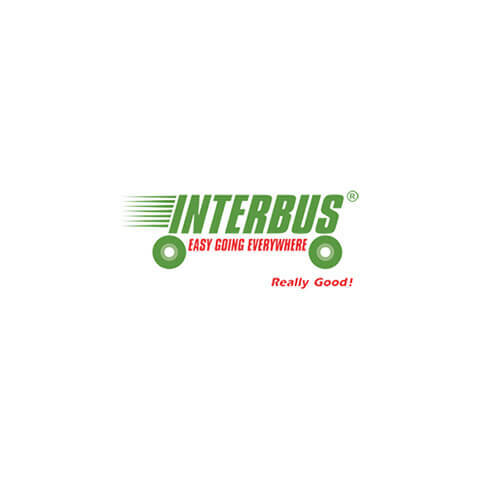 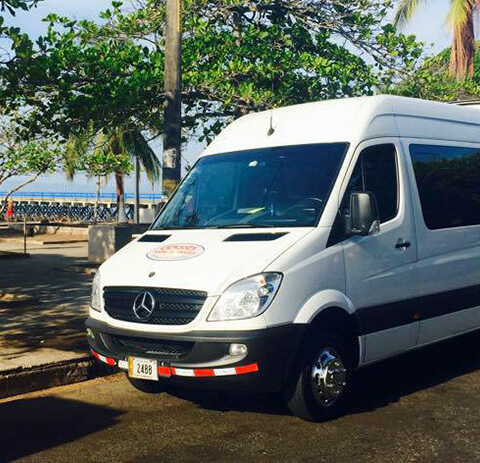 From Liberia Airport to Santa Teresa we offer daily shared shuttle bus services and private minibus transportation. 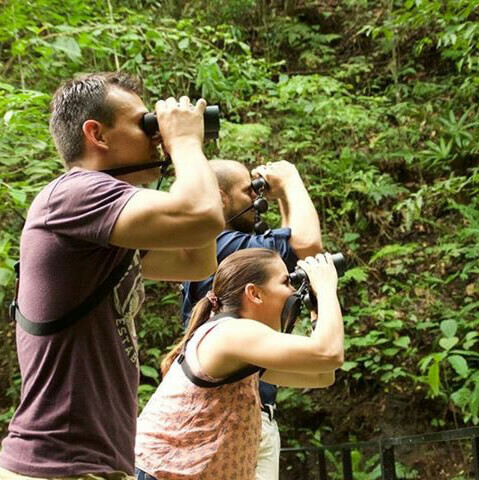 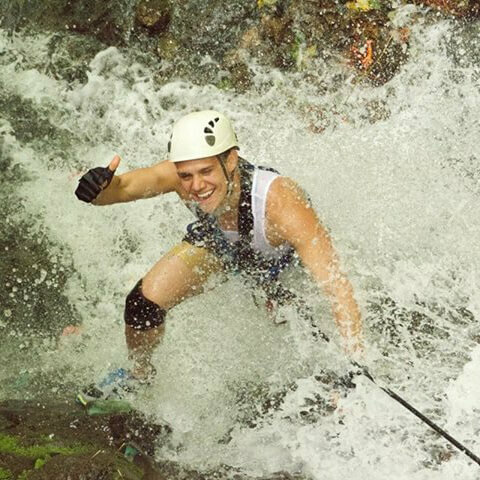 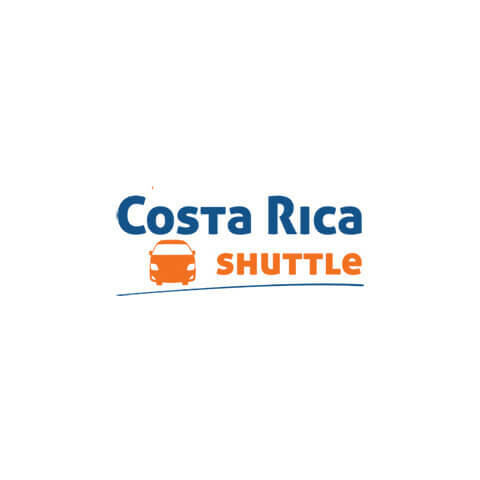 Price ranges to Santa Teresa starting at: $40 per person on shared shuttles departing at 09:00am. 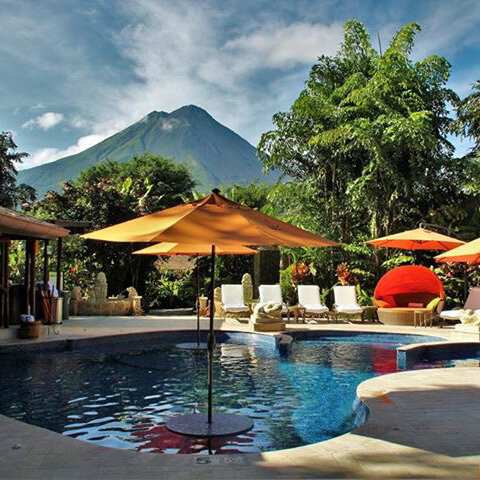 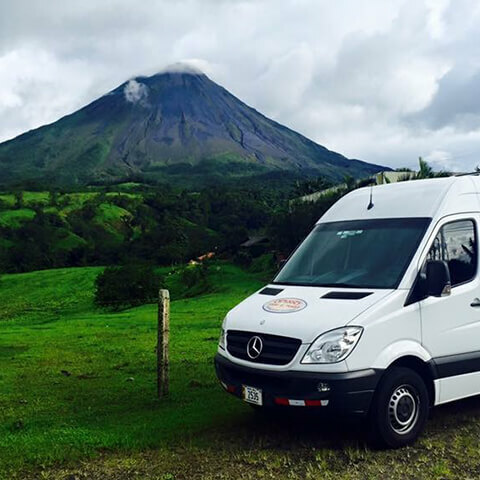 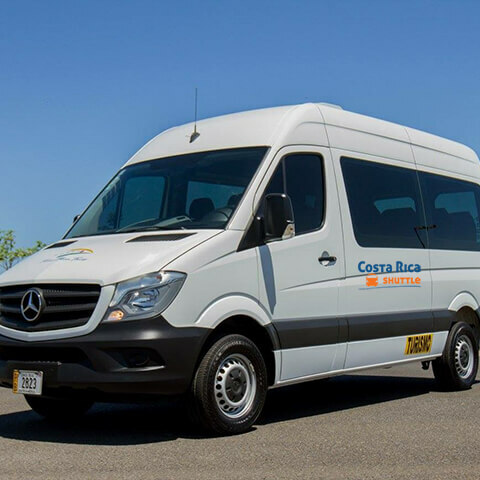 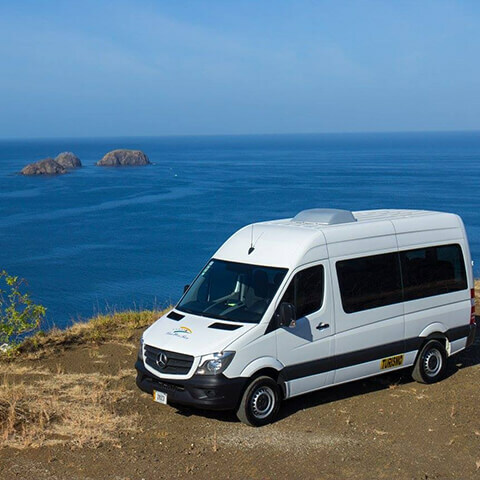 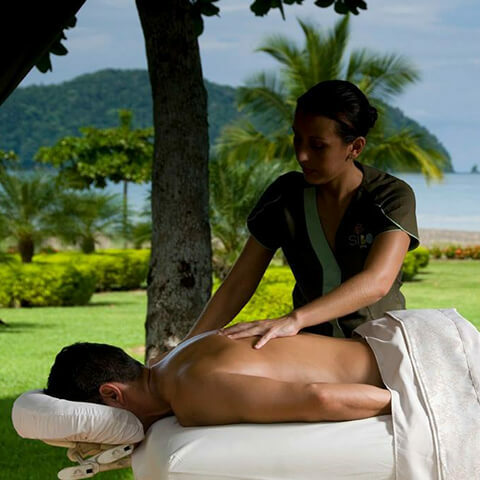 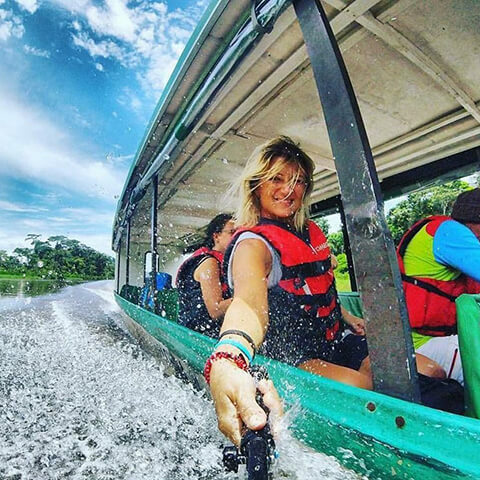 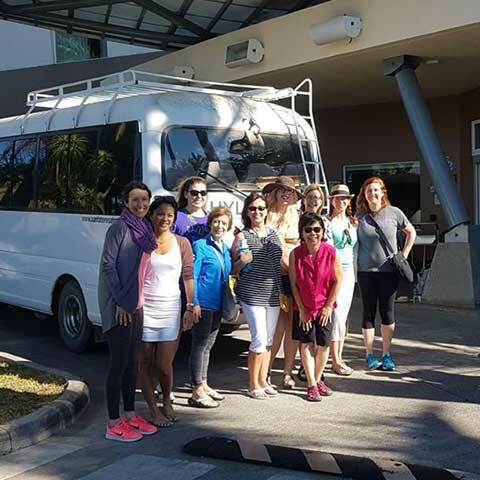 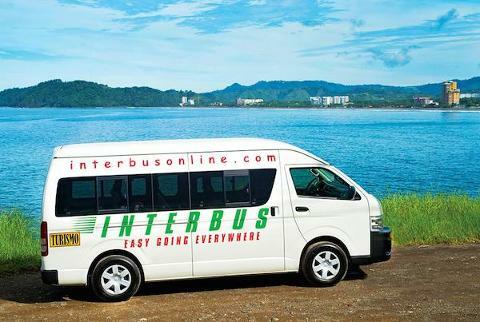 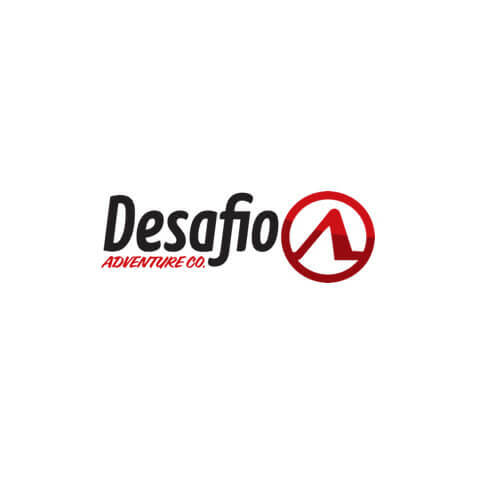 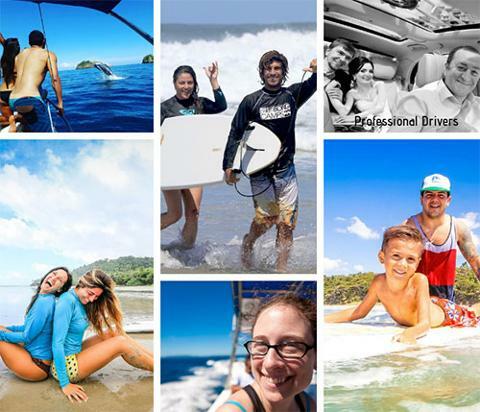 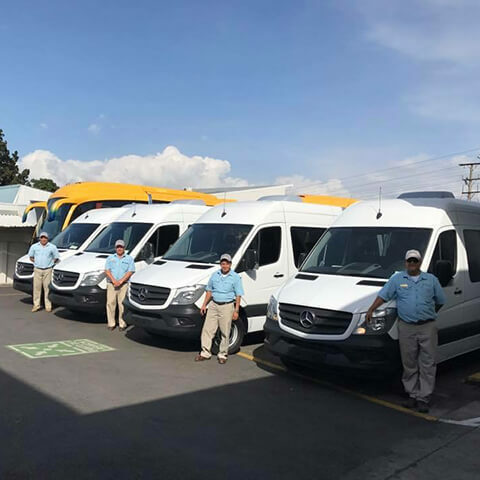 Private Service: $230 per trip for a private minibus from 1 up to 6 passengers, It’s a 4 1/2 hour ride approximately (travel time based everyday operations) from Liberia Airport to Santa Teresa, Costa Rica.